Much like the Cold Chemistry palette, the sizes of the eyeshadow were extremely generous. The names of these ones are just... kawaii. Going by the swatches, I was pretty excited by these shades. Pigmentation, particularly in the lighter shades, was excellent. Even though this is a fairly bright palette, the colours are surprisingly wearable and easy to fit into a normal everyday makeup look. They are also great to create something super special and non-ordinary, of course! For light shades, they were also very easy to blend and not chalky whatsoever. My all time favourite shade has to be Kitten Parade because it's just too pretty. I'm really impressed with this palette from Sugarpill. They have been a brand that I have loved everything from so far, and a brand that I'm very proud to support. The quality is beyond just regular good quality and you are really getting your money's worth with their products. I've picked up a few of their loose pigments from Salon Melbourne earlier this year, which I can't wait to share with you all! 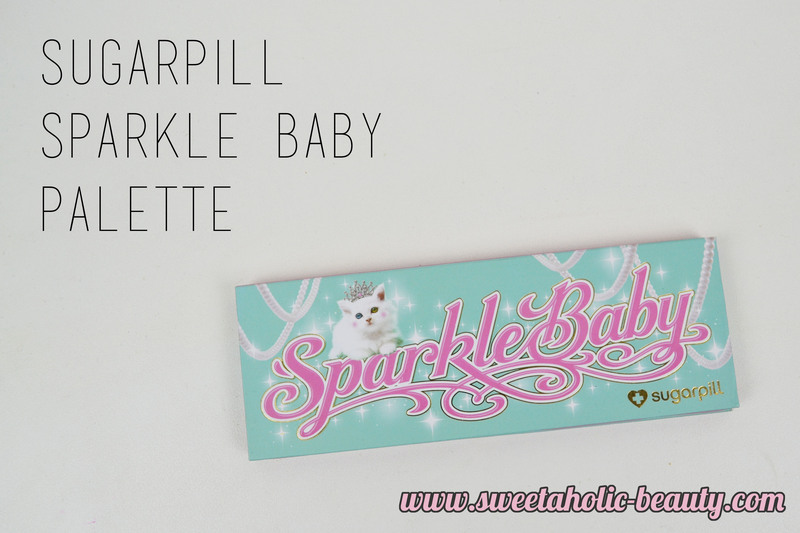 Have you tried the Sugarpill Sparkle Baby palette? If so, what are your thoughts? Which shade is your favourite? Have you tried anything else from Sugarpill? 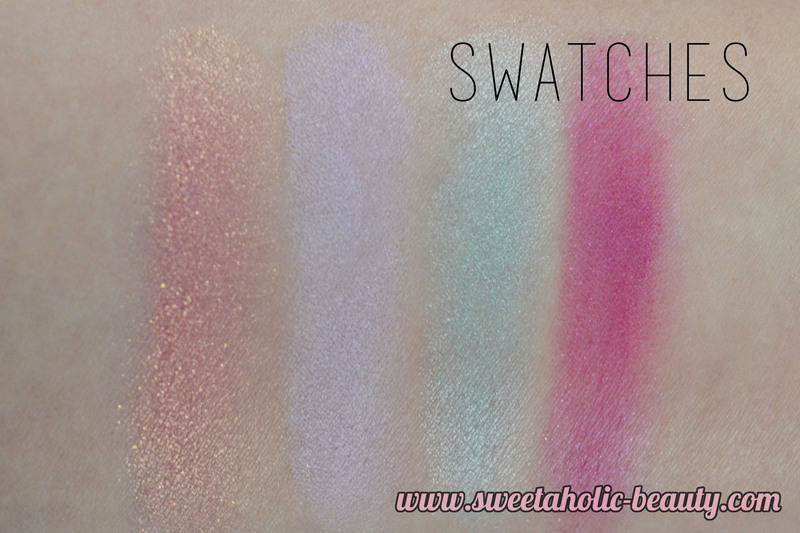 You can read my full review and see swatches of the Sugarpill Cold Chemistry palette here. I'll be happy if I just had Kitten Parade. Wow, what a gorgeous shade!! I love the packaging of this product ! I haven't tried Sugarpill but this palette is encouraging me to try it. I really love the look of Hotsy Totsy in particular. 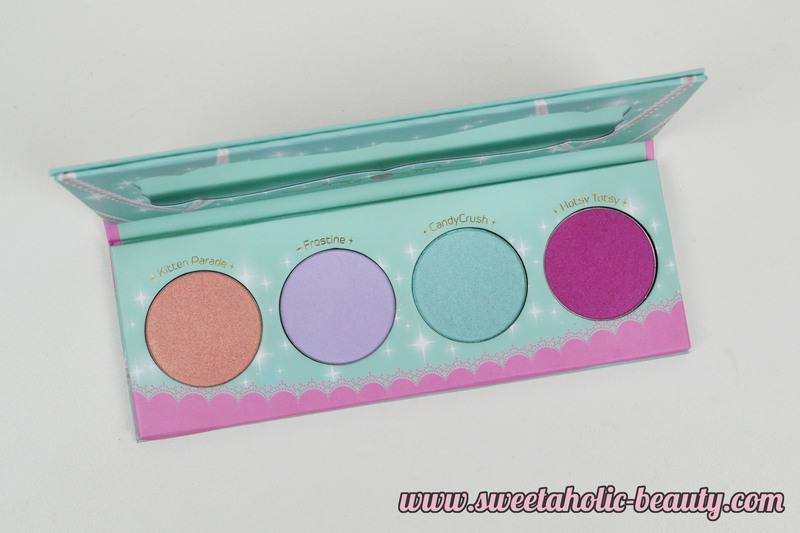 Still yet to try Sugarpill, I think I need to be more adventurous with my colour usage! Awww...this is so cute! Love the packaging and the shades are simply amazing. This will be in purchase list indeed.